though i already liked the old logo, i like the new one, too. the new interface looks slick – are the field AND-ed? One thing that you'll notice is that it allows you to build an advanced search from the actual homepage. 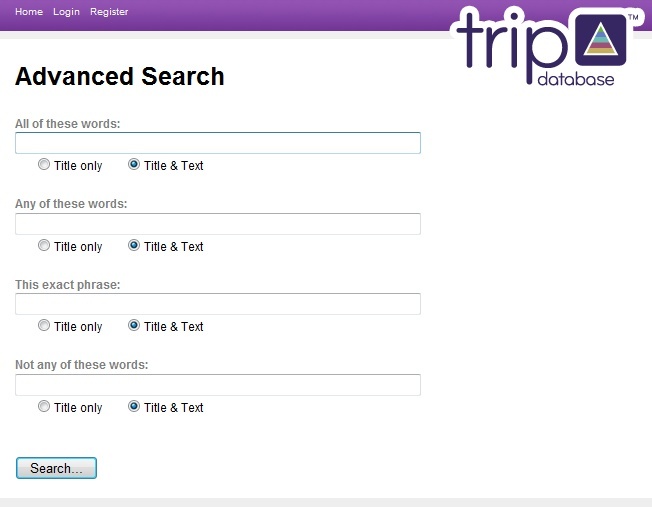 The advanced search basically allows the easy construction of complex searches. For experienced users they'll be able to build complex boolean searches (with restrictions for title field only etc) from the homepage.